Traditionally, tealights were used as food warmers. However, tealights now serve multiple purposes. Line them up at night to create a romantic walkway, or arrange them in tealight holders as a unique centerpiece to complement your dining experience. 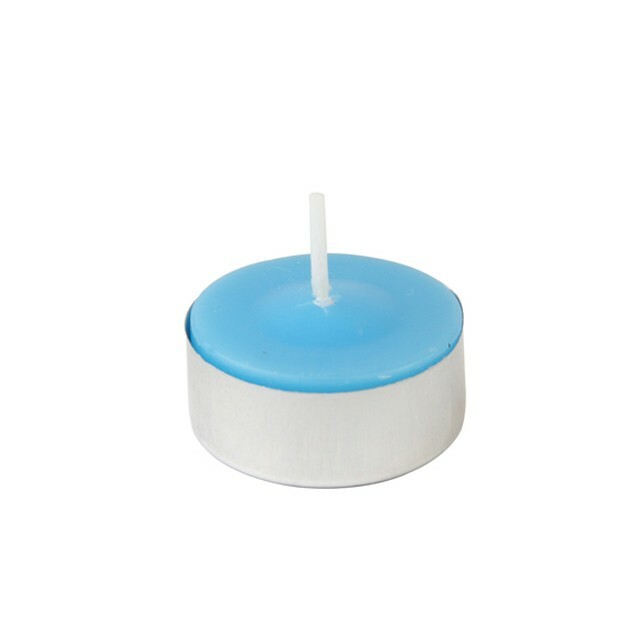 Our citronella candles are highly fragranced. Designed to repel mosquitoes on those cool summer nights.